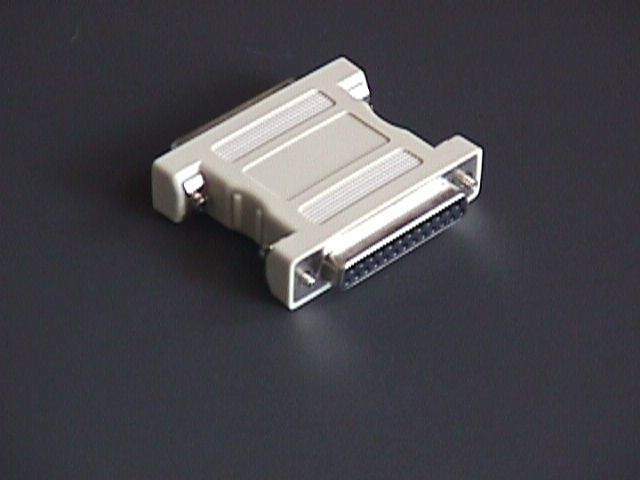 Null Modem Adapter DB25 Female to DB25 Female. Full handshake Null Modem. Most popular use is to connect two PCS together for data transfer.